Grails and its ecosystem are often represented at various Java-oriented conferences, but there are particular events fully dedicated to the Groovy/Grails ecosystem. Here are the upcoming ones you might interested in learning about. Save $200 with this G3 Summit discount code. 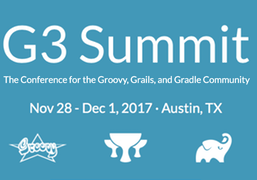 The G3 Summit is an annual event for the Apache Groovy, Grails, and Gradle (G3) community. This is your chance to learn awesome Apache Groovy/Grails/Gradle technologies from project leaders, committers, authors, and industry experts. Groovy, Grails and the related technologies have seen astounding growth in interest and adoption the past few years, and with good reason. To spread the word even more we have created GR8Conf. 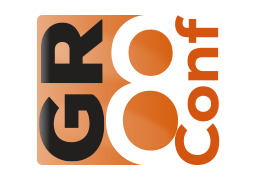 The 2018 Edition of GR8Conf Europe is the 10th edition and will be a blast. Like in 2017 it will feature a DevOps day. Focus will be on technologies to support your everyday DevOps needs.